At 16 I started frequenting the local public houses in North-East England. 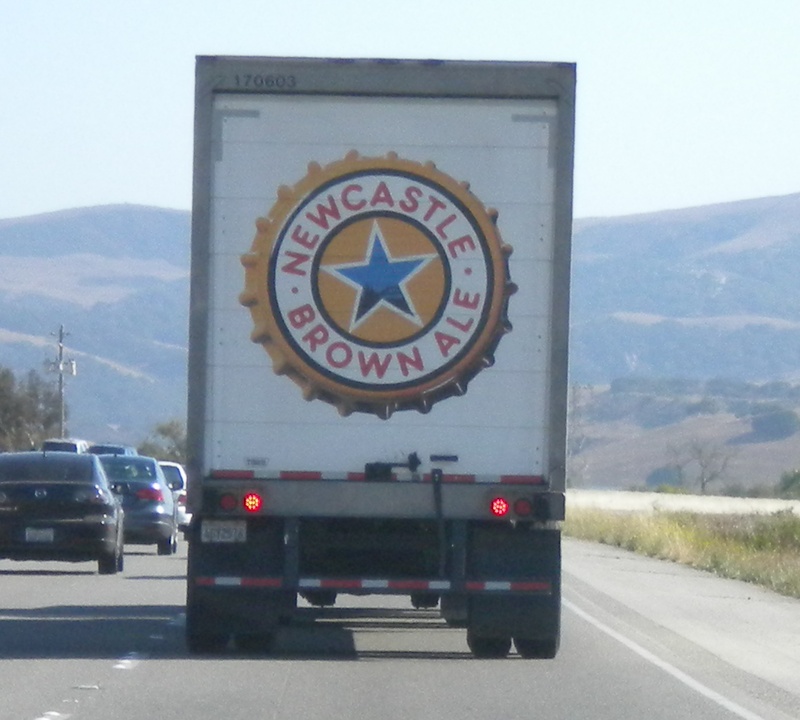 One of my favorite drinks at the time was Newcastle Brown Ale – affectionately referred to as a `Bottle of Dog` from locals sneaking in a swift one when walking the dog – which used to set me back £1.36 (about $2) a bottle. After years of rarely seeing the brew in the South of England imagine my surprise to move to California and see it on sale everywhere – albeit for $5-7 per bottle. (Inflation huh?!) Digging around I’ve now discovered the USA accounts for half of all Newcastle Brown Ale production from the UK so no surprise it’s on tap and bottle everywhere. Great to see it exports well – just like me!